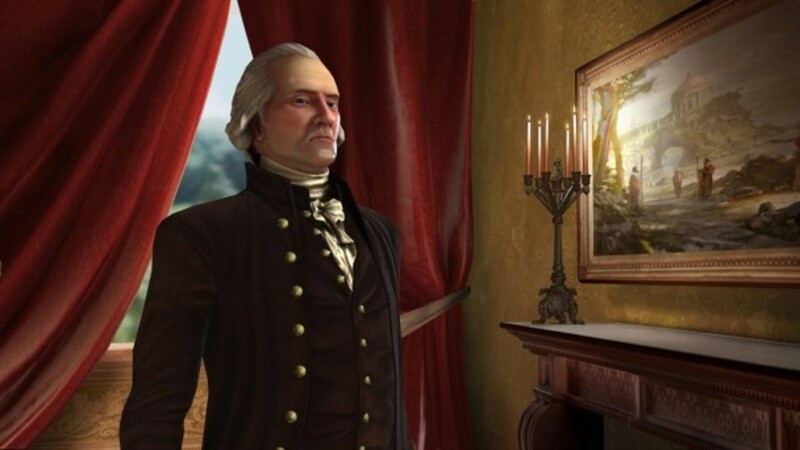 Sid Meier Civilization V: The Complete Edition is the ultimate collection of Civilization V for PC gamers who have yet to experience the famous gameplay "just-one-more-turn" addictive that made Civilization one of the greatest series of all time games. The Complete Edition includes the original game winner of the award for best 2010 year's game, Sid Meier's Civilization V, plus the two acclaimed expansion packs (Gods & Kings, and Brave New World) and all DLCs already launched. Get now your and get access to all the content of this incredible franchise in a single package. 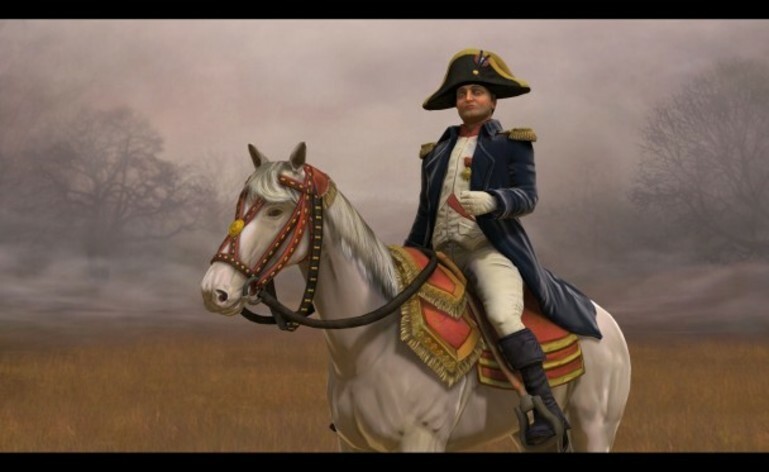 PLAY AGAIN INFINITE TIMES: Play as one of 43 historical leaders and lock their war by land, sea and air, leading to diplomacy and espionage, establishing religious beliefs, and discovering new technologies in its mission to build the most powerful empire the world Already met. 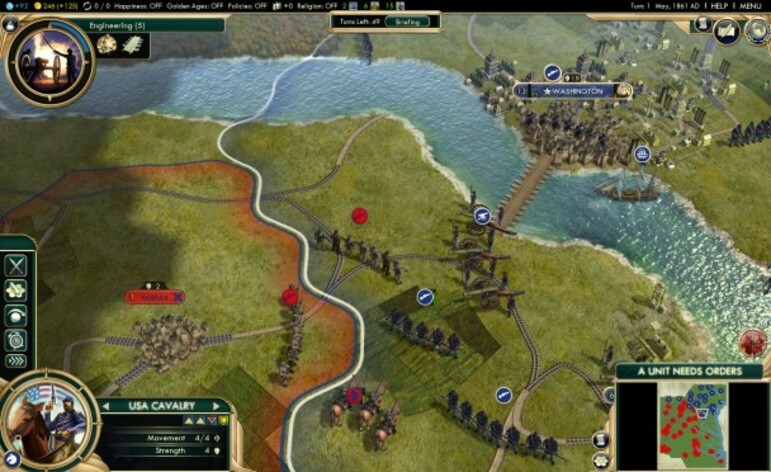 BATTLES HUGE: Bring the war to all empires spread over land and sea. You will be challenged by massive bombardments that will challenge you to develop clever strategies to guarantee victory on the battlefield. 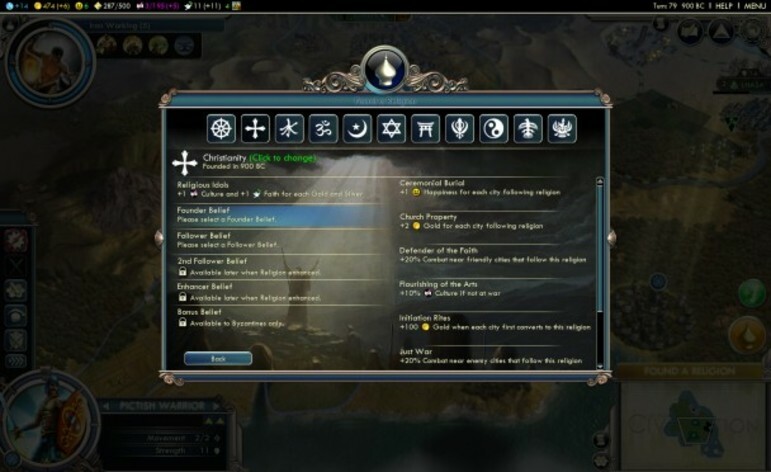 DIPLOMACY: Negotiate with some of the smartest rulers of history, each with a well-crafted plan for victory. 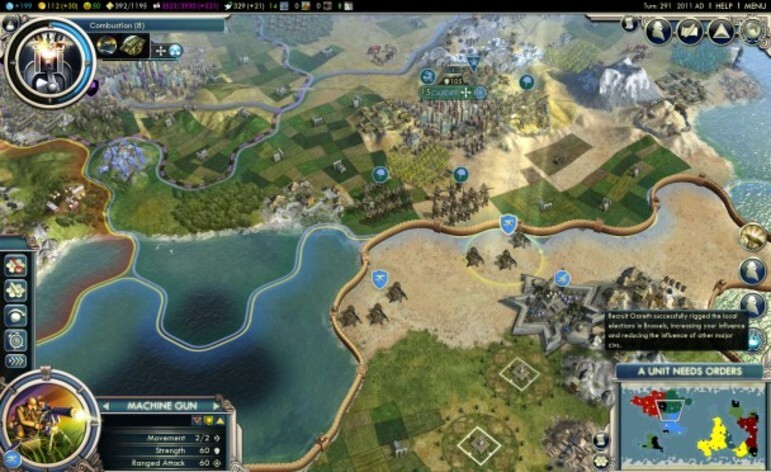 City State has a diplomatic battleground on which the major powers of the world will compete for supremacy. RELIGION: Cultivate Great Prophets and create a religion that you can customize and improve. SPY: Send your spies in foreign cities to an investigation in order to steal advanced technologies from your competitors, or interfere with the state city alliances. INTERNATIONAL TRADE: Build your cities into centers of international trade by land and sea, creating great wealth and prosperity to its people. MULTIPLAYER: Challenge other players to become rulers of the world.